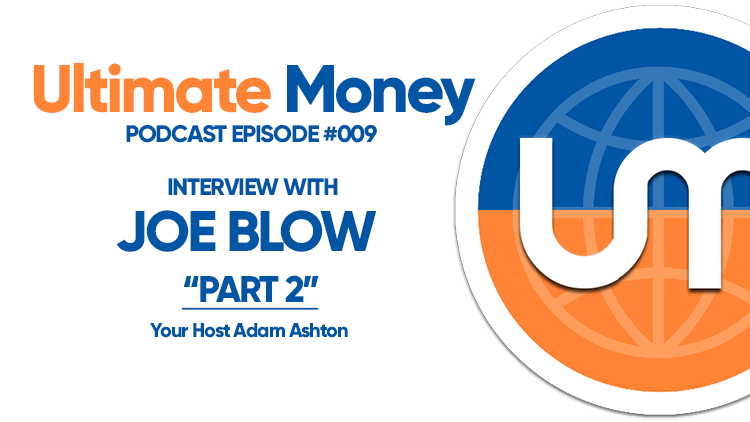 Here’s part two of my chat with ‘Joe Blow’, a friend who decided to get involved with cryptocurrency investing. In this episode, your friendly everyday crypto investor talks about the specific practicalities involved in buying coins and partaking in ICOs. We talk about creating accounts, picking wallets, trading on exchanges, and identifying ICOs worthy of investing in. Next week we’ll be speaking with Nik Patel, a professional crypto trader and author of the new book An Altcoin Traders Handbook.